As I begin to consider the next phrase of Roving Eye Press, I have been researching more of Bob Brown‘s poetry, including a lot of poems not included in some of his books. For Tuesday’s post, I shared the poem “Lest We Forget,” a fun list that blends the best of Brown’s life and style: food and drink, travel, poetry and politics. 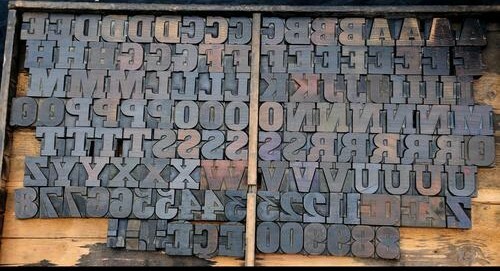 This post, I wanted to share “ROBERT CARLTON BROWN Emits a Few Bubbles,” a poem inspired by Brown but actually written by American poet and critic Louis Untermeyer. In addition to writing poetry, Untermeyer also contributed essays to socialist publications like The Masses (where he probably met Brown) and The Liberator, and in 1916 he co-founded the magazine The Seven Arts. Contributors to latter magazine included Theodore Dreiser, Robert Frost, Kahlil Gibran, D. H. Lawrence, and Amy Lowell. 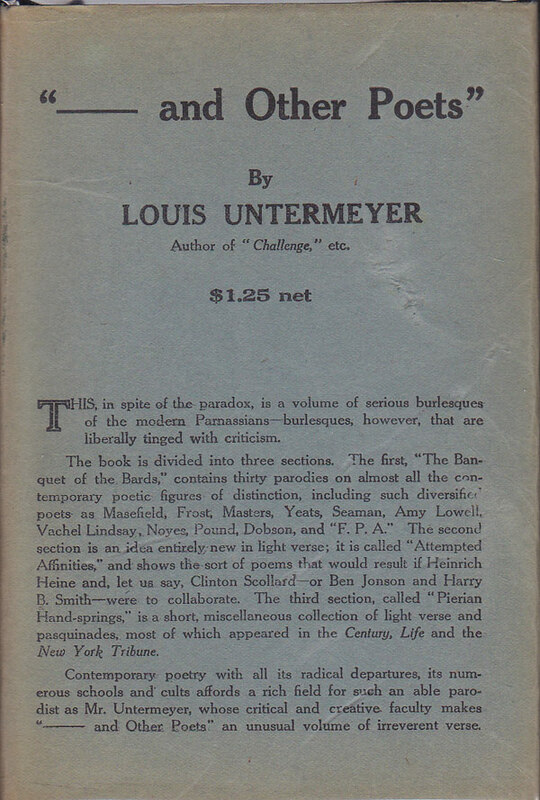 In his lifetime, Untermeyer collected over 30 anthologies of poetry and a number of essay collections, including The Forms of Poetry (1926), The Lowest Form of Wit (1946), and The Pursuit of Poetry (1969). In 1961, he was named Consultant in Poetry to the Library of Congress. In addition to serious poetry, Untermeyer published two volumes of “critical parodies”: — And Other Poets (1917) and Including Horace (1919). “Bubbles” was published in the first collection. “Untermeyer succinctly captured Brown’s maniac and inspiring energy as a poet. Precisely because Untermeyer thought to include Brown as a poet worthy of imitation and parody, Untermeyer recognized that Brown had great and lasting significance for cultural history” (85). I can think of no better description of Brown, no better qualities to emulate as a writer and thinker. I AM the king of the rats. And all my thoughts are little mice. Something tells me it must be. Above the Child’s restaurant at the corner. With his one eternally upraised arm. From a Chinaman’s yellow brow. 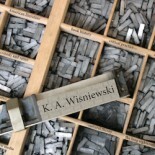 This entry was posted on April 4, 2019 by k.a.wisniewski in Art, Books/Book-making, Comedy, hoax, Literature, performance, Poetry, Printing History, Roving Eye Press, Work Report / Progress and tagged Bob Brown, History, Literature, Louis Untermeyer, Poetry, Roving Eye Press.